Make your Summer Beneficial and Productive! SKU: N/A. 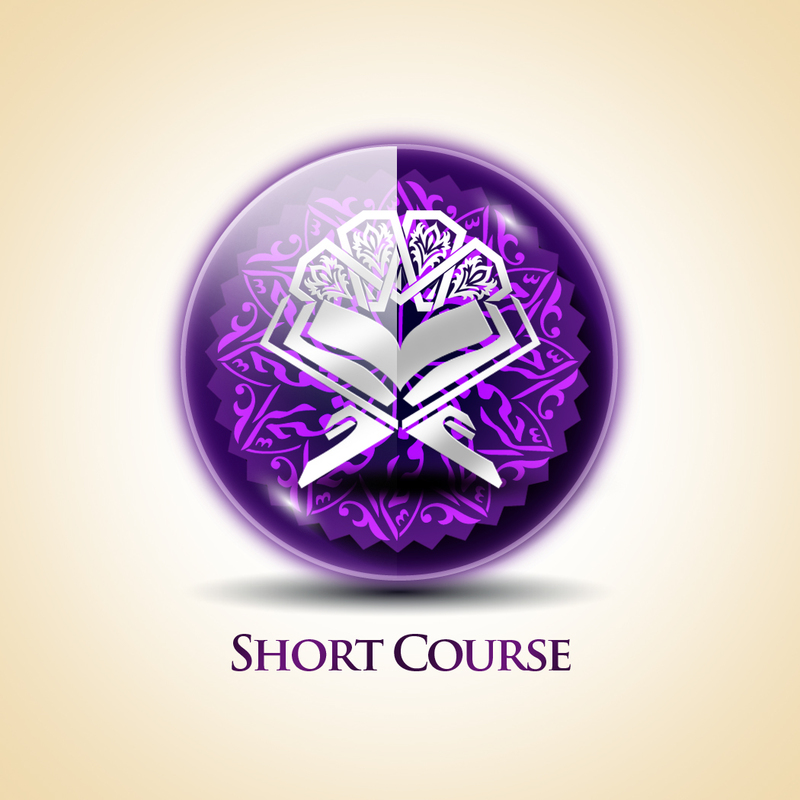 Categories: Qur'an Courses, Weekend Courses, Youth Courses, English Courses, Short Courses, Summer Courses.